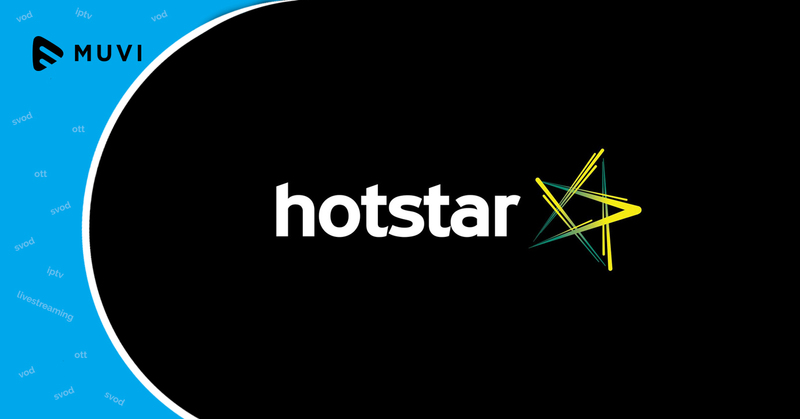 Star TV’s digital streaming platform Hotstar has collaborated with American entertainment company Awesomeness to provide additional content to its subscribers. 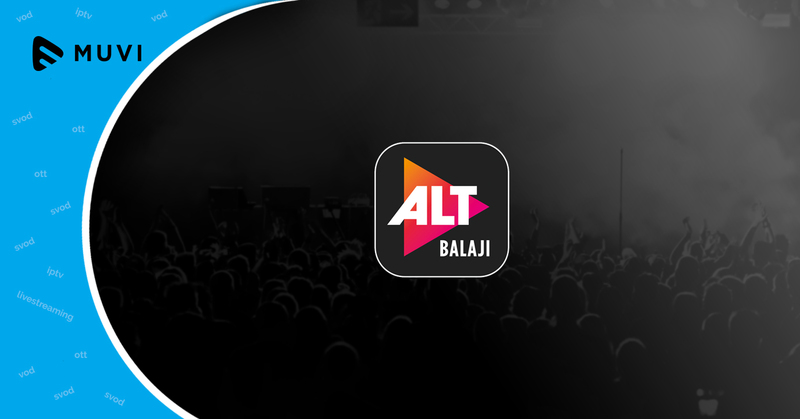 Hotstar is targeting the Gen Z audience through this content deal. 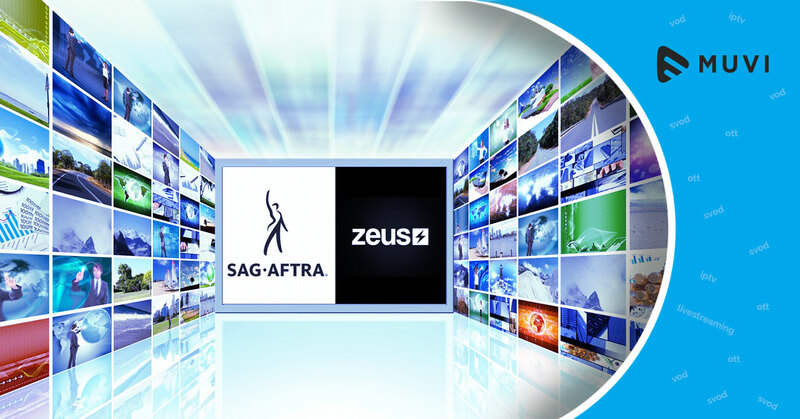 Awesomeness which is the subsidiary of DreamWorks Animation offers content through AwesomenessTV, Awesomeness Films, DreamWorksTV, Awestruck and boasts Comcast, NBCUniversal, and Hearst as its investors.